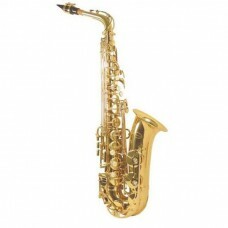 Havana M1105AY Alto SaxophoneThis is a High quality conductor Saxophone from the house of Havana. 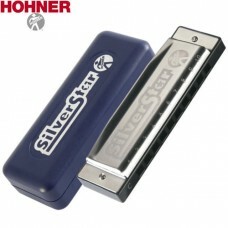 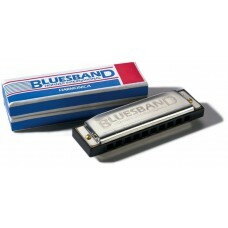 In..
Hohner harmonicas feature:Improved reed profiles to increase reed life by over 200%Precision die pun..
Tuning: CRichter SystemPlastic comb20 Reeds0.9 mm Reed plates from brassComes in a robust plastic bo..
24 hole copper reed plate, performance harmonica with black plastic box. 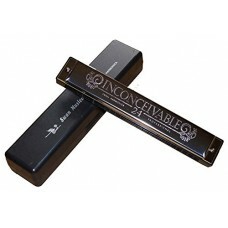 It is worth having for any ..